Fall 2019, Winter Break 2019, and Academic Year 2019-2020 applications open! 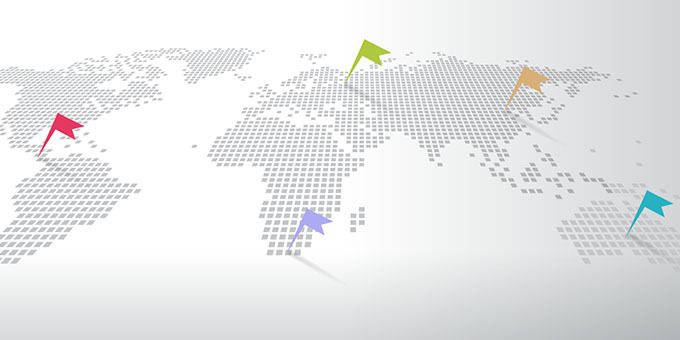 Apply on the new My Study Abroad Portal. Interested in studying abroad but don't know where to start? Attend one of our First Steps sessions. 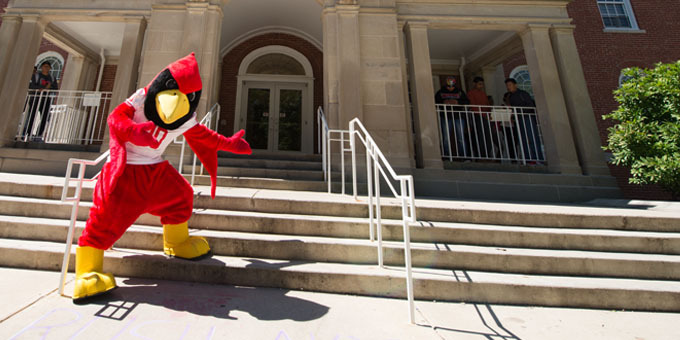 Listen to Roamin' Redbird student insights on our study abroad YouTube channel. 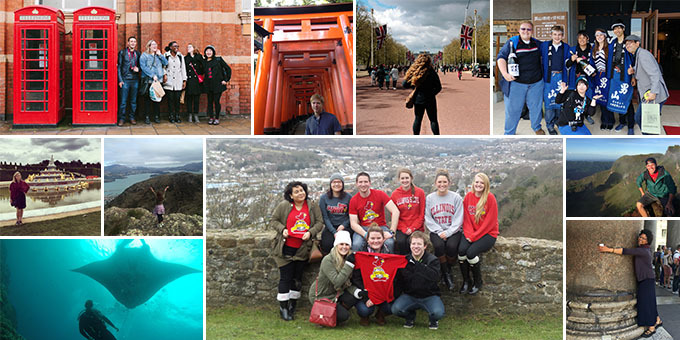 Applications for Spring 2020 study abroad programs now openInterested students can apply for Spring 2020 programs in our brand new My Study Abroad portal. Intercultural fluency, a critical soft skill in today’s global worldYou've heard about intercultural fluency, but what really is it and how do you develop this skill? The Career Center explores this highly valued transferable skill that employers seek and provides tips for developing it. Choose your Sunday roast wisely: Alex’s semester in EnglandMy name is Alexander Plumadore and I am a sophomore general physics and computer physics double major. In the fall 2018 semester, I traveled to the University of Brighton in Brighton, England on a semester-long program through the ISU Study Abroad Program.